To get a quote fill in the form below and one of our staff with get back to you shortly. I have read and agreed to Container Mover terms and conditions. 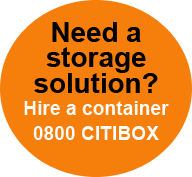 Shipping Container Sales, Hire and Self-Storage.